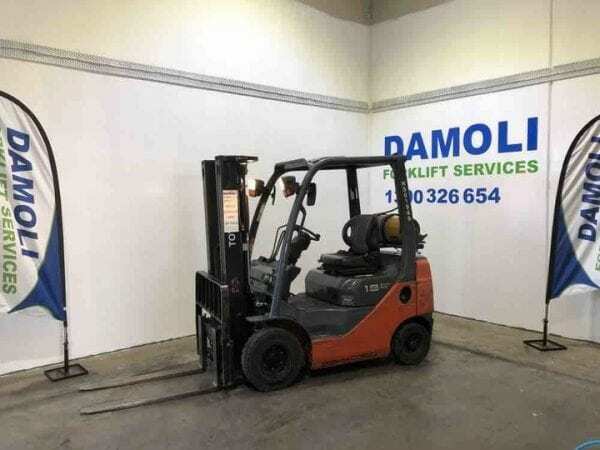 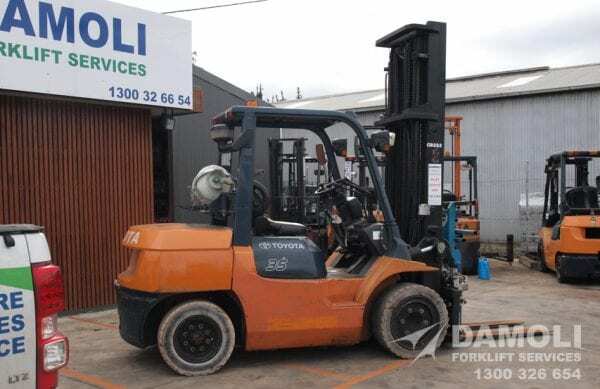 This late model 2.5 Tonne Toyota is in excellent operational condition and ready to lift product. 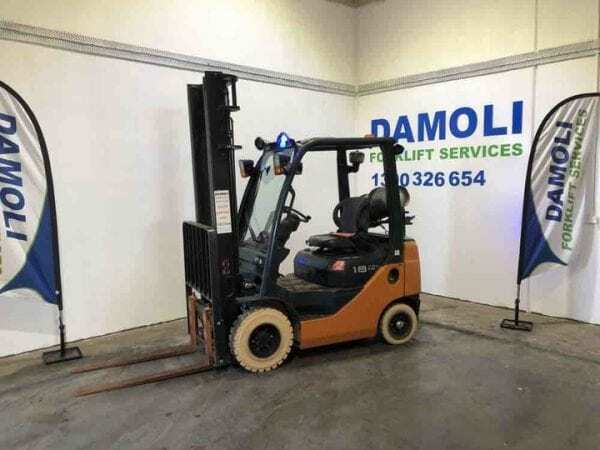 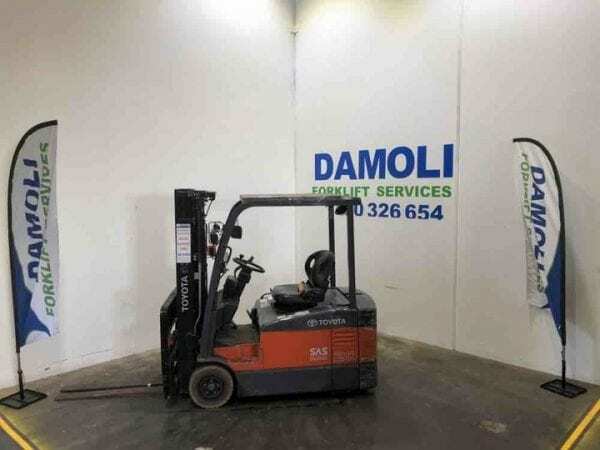 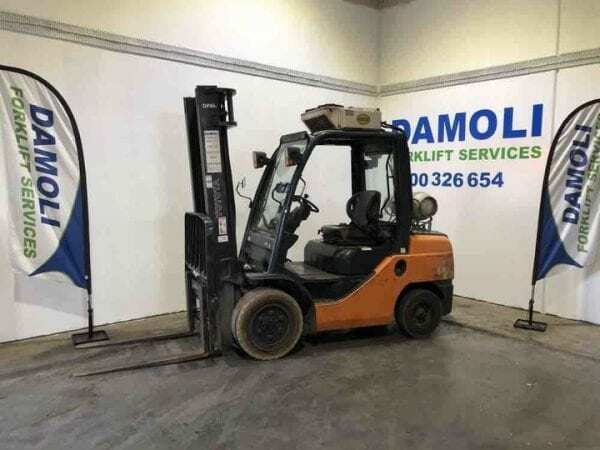 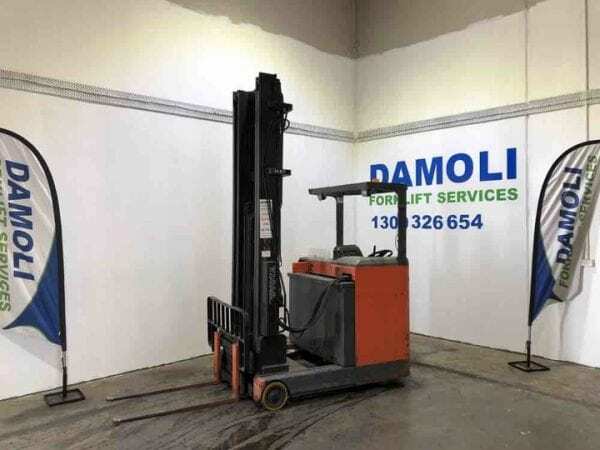 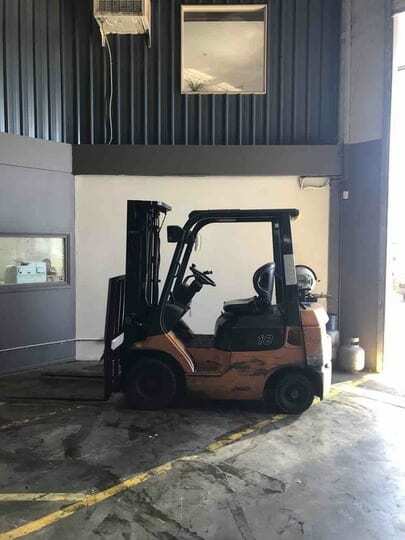 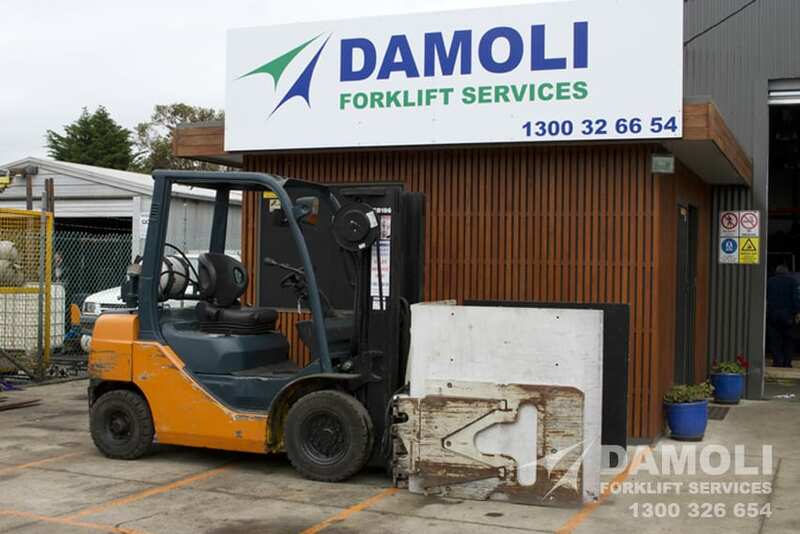 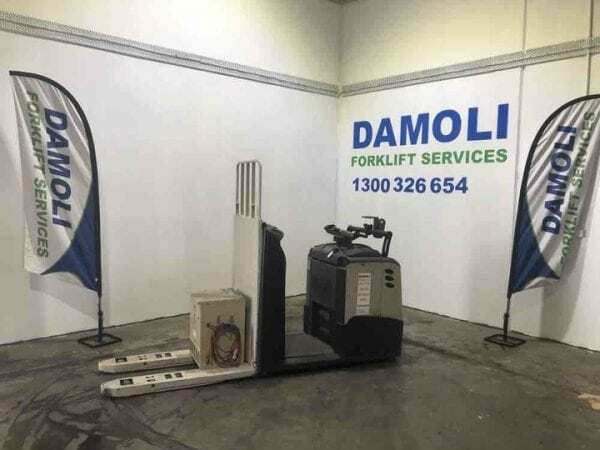 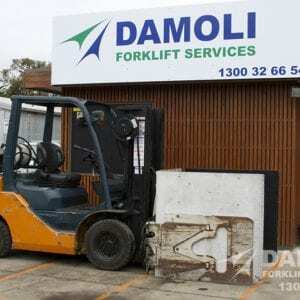 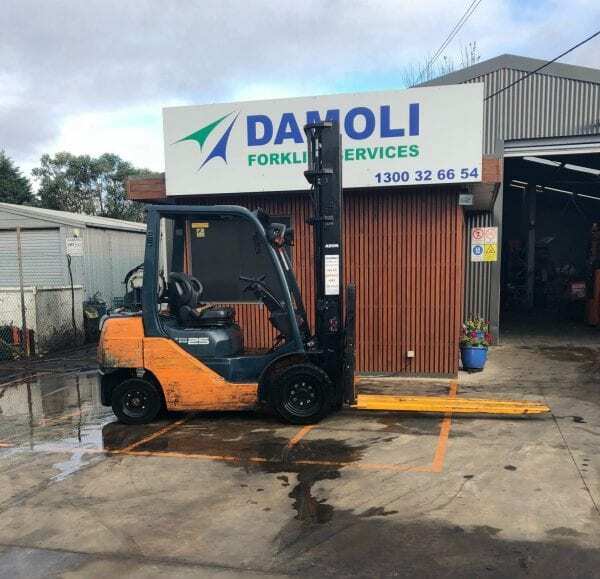 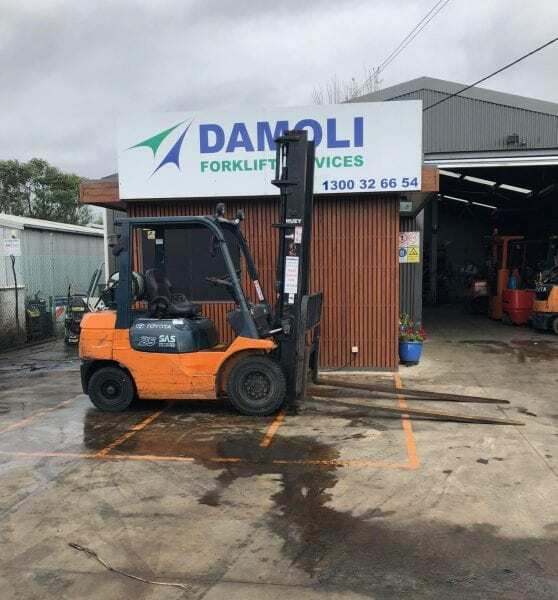 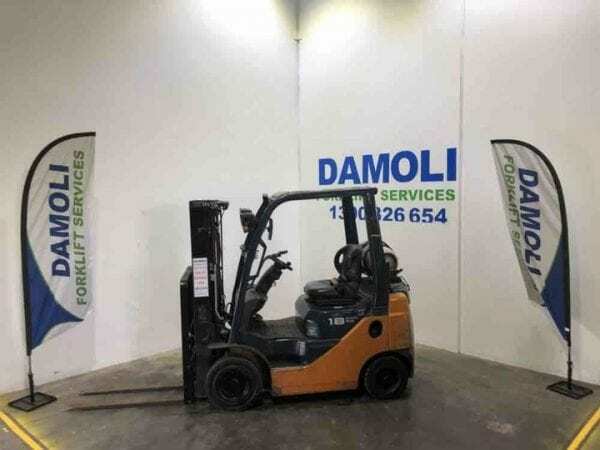 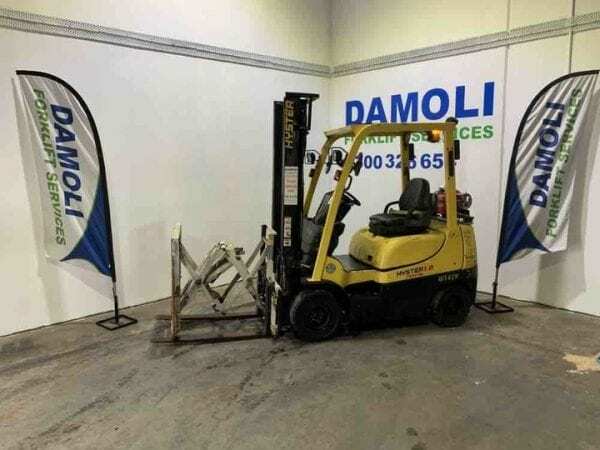 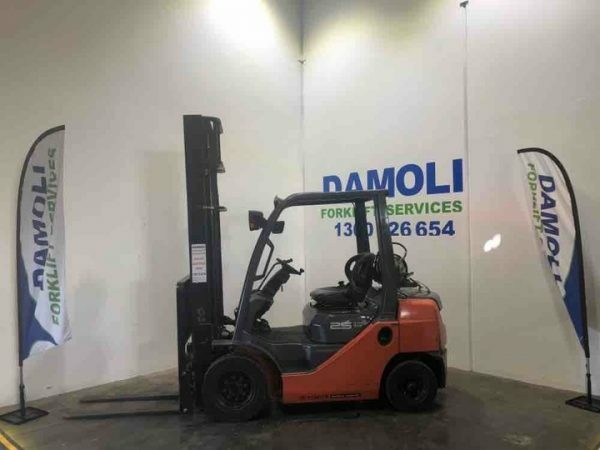 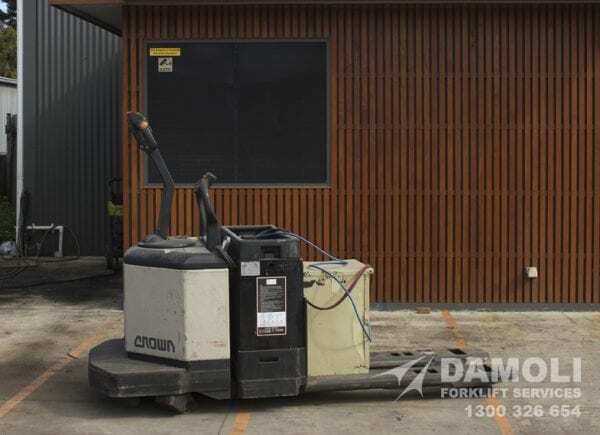 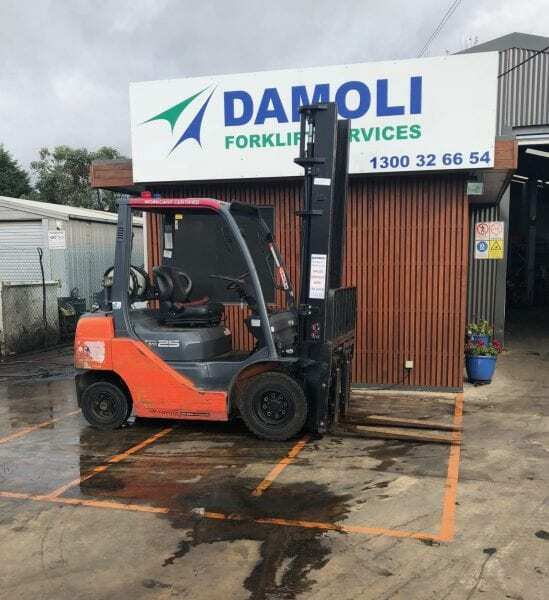 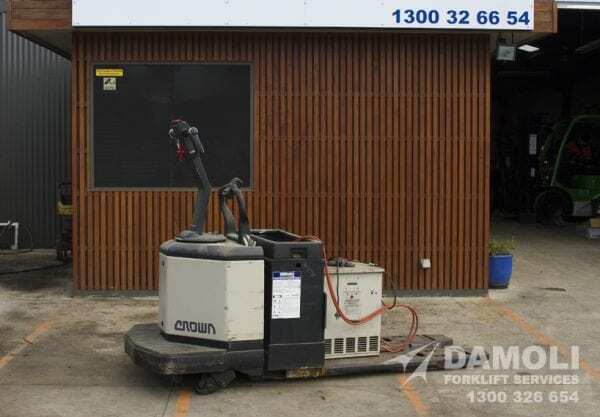 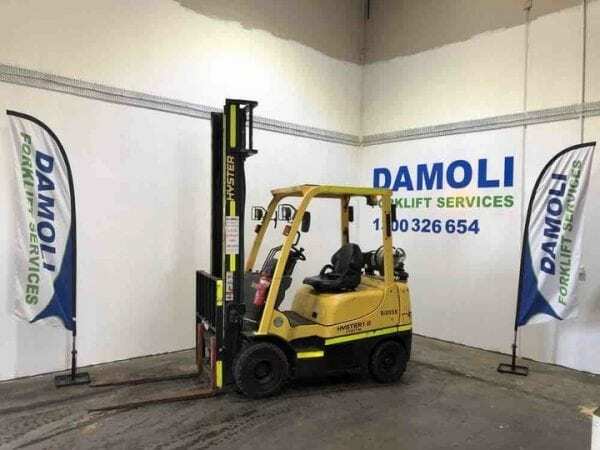 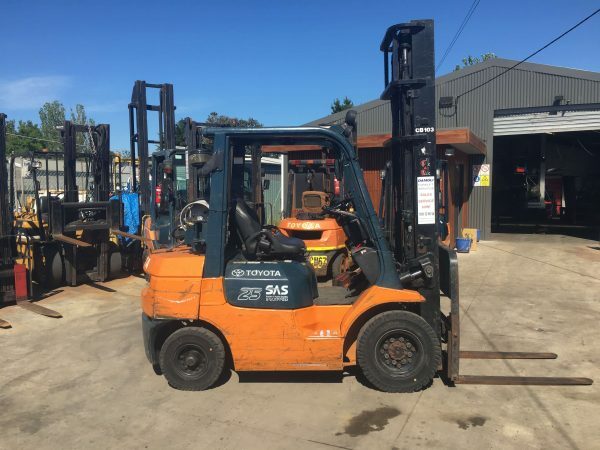 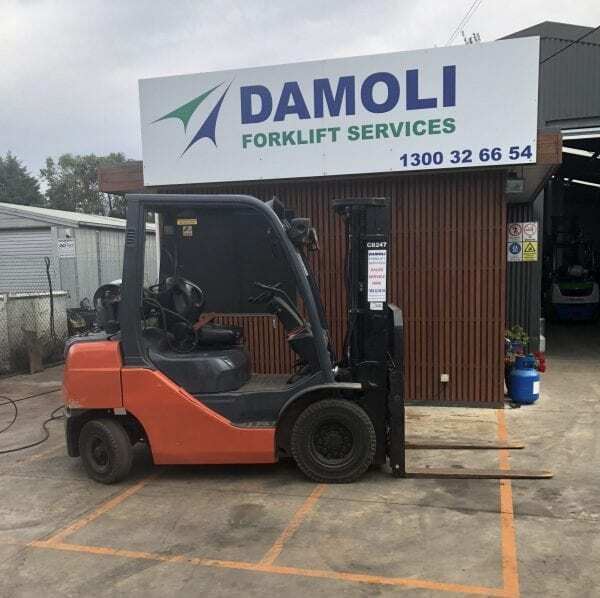 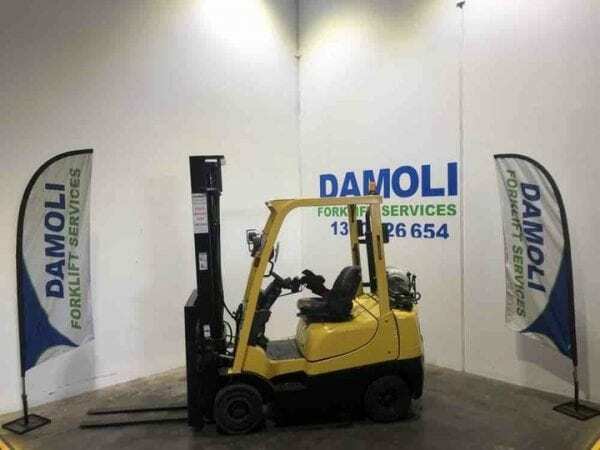 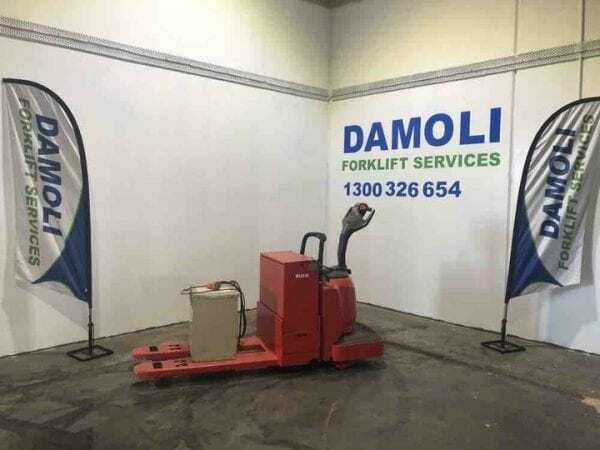 This forklift has been serviced from front to back and is ready for you. 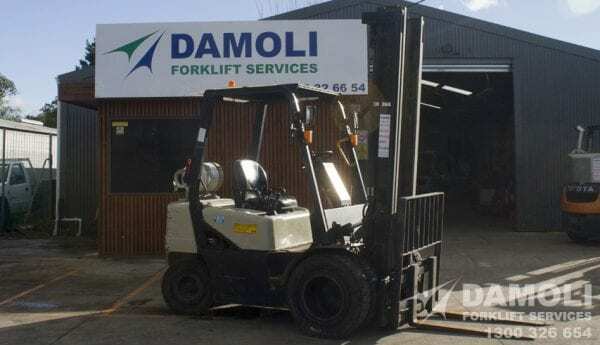 Also comes with 12 months warranty for peace of mind. 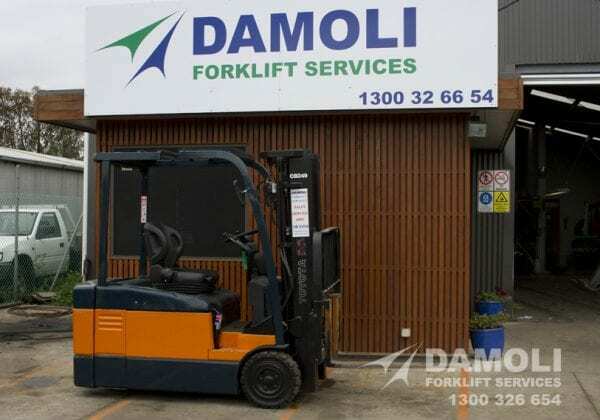 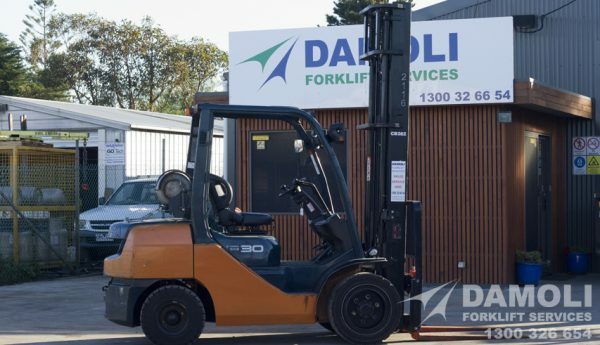 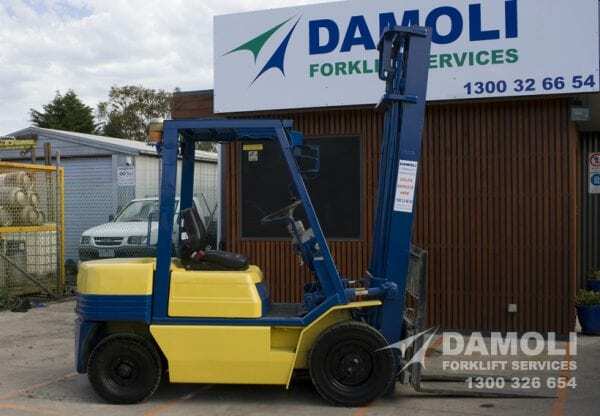 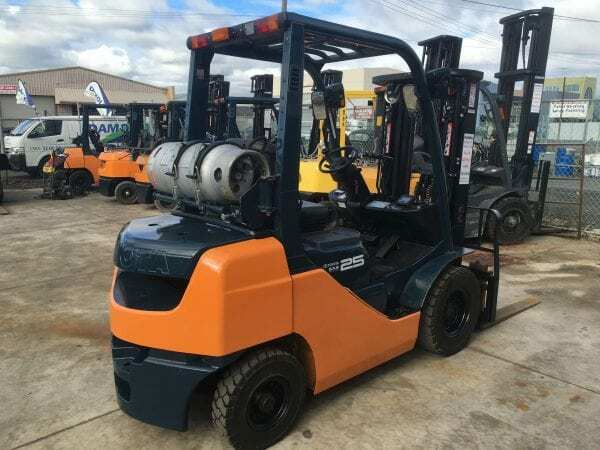 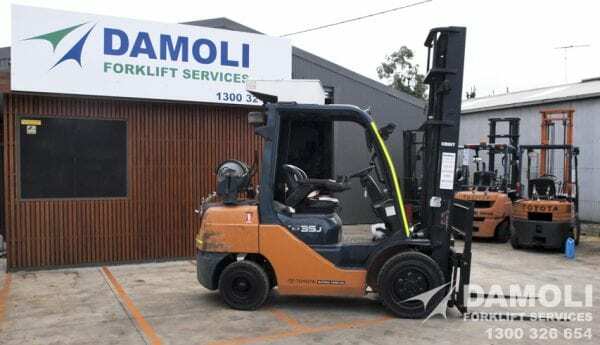 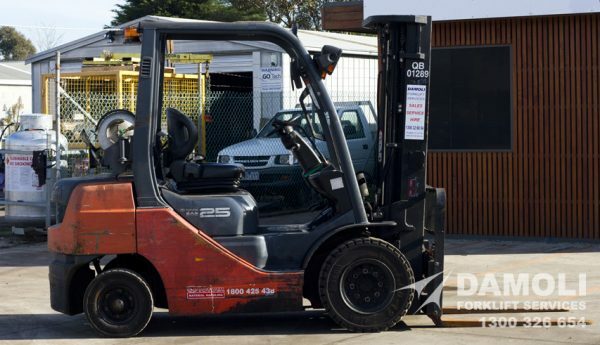 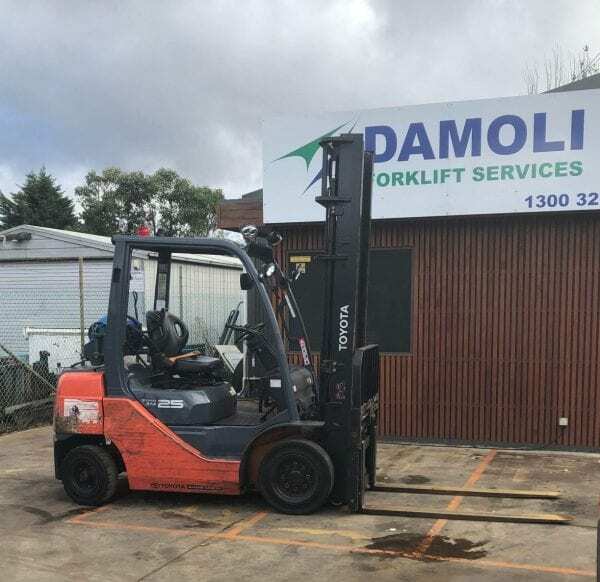 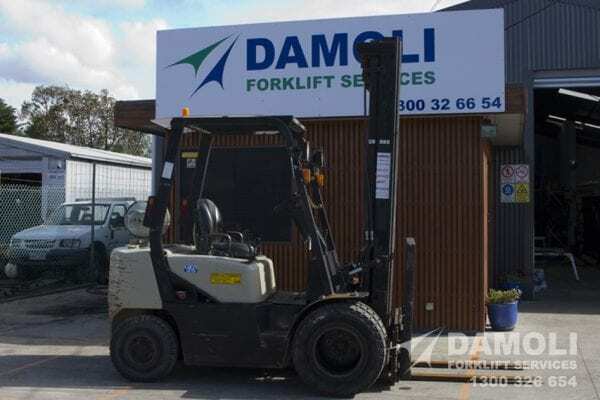 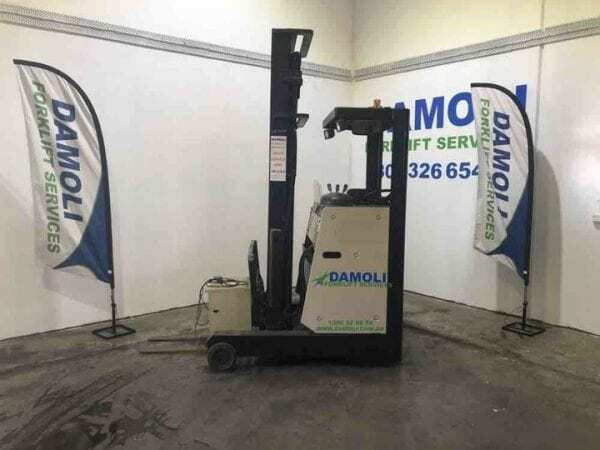 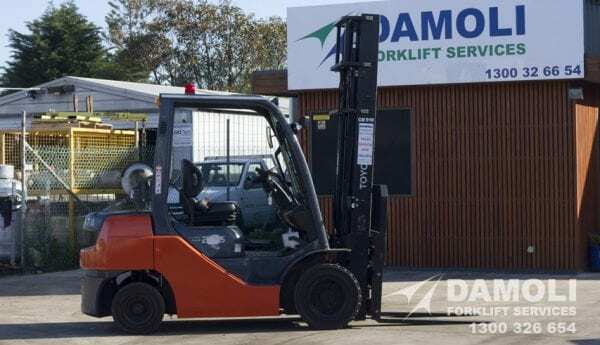 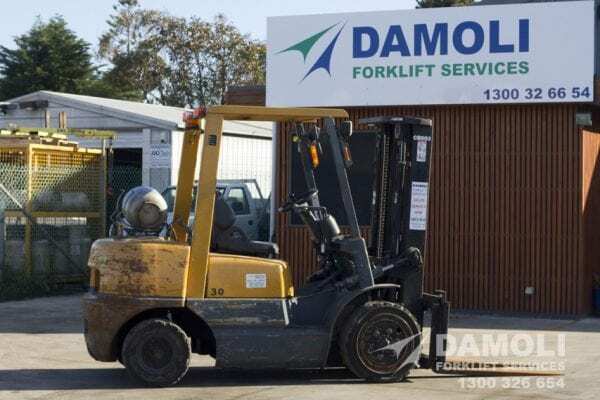 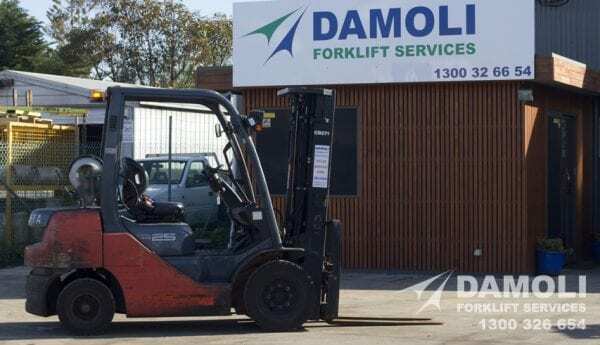 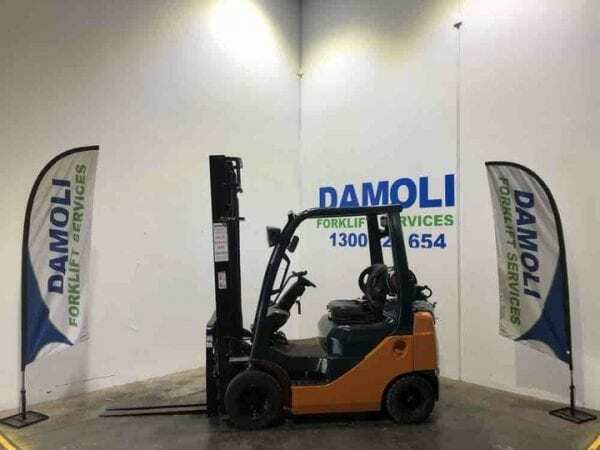 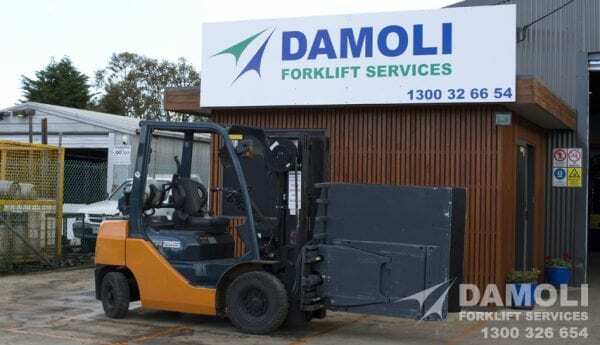 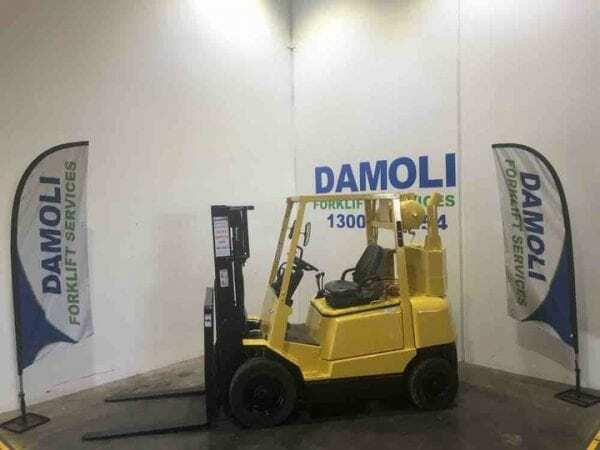 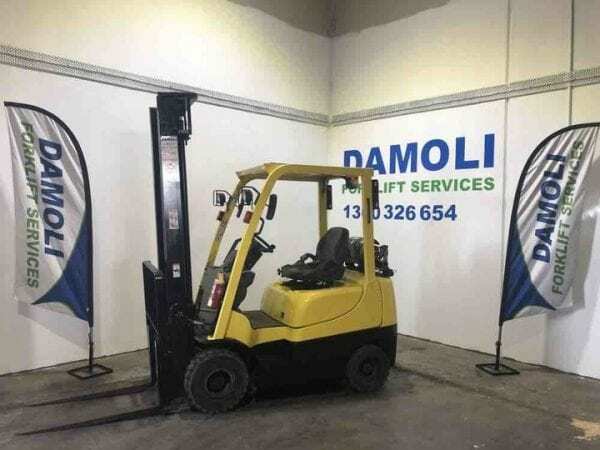 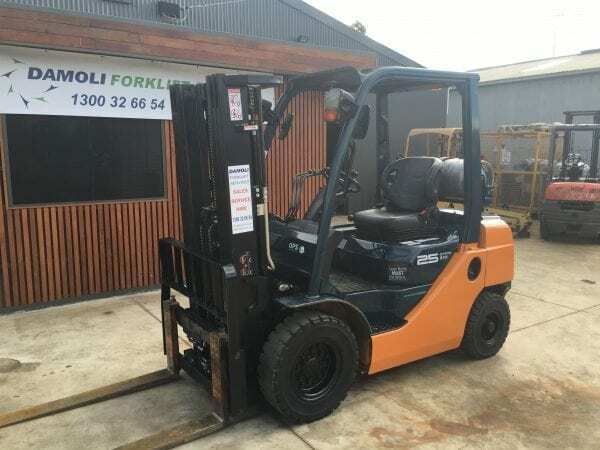 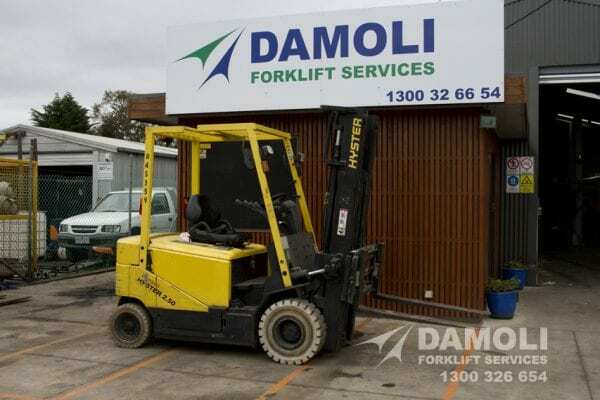 This forklift starts with ease, lifts comfortably and drives along very smoothly like a modern-day car.